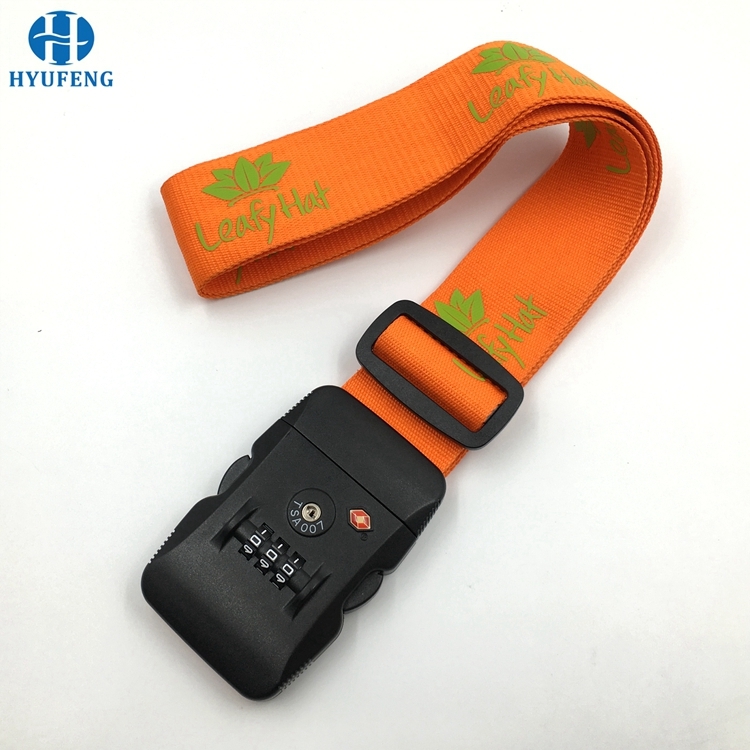 What is the Description of Our Luggage Strap? 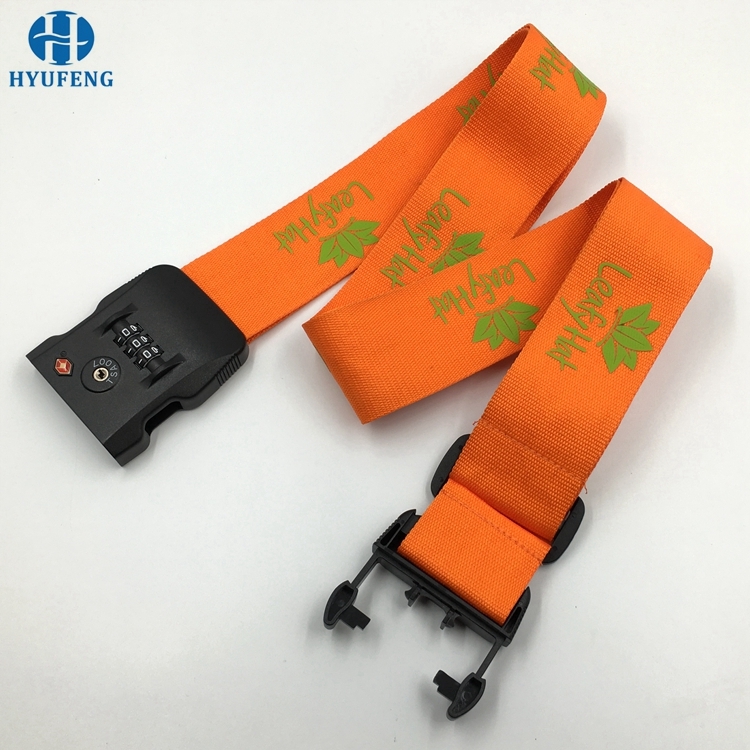 Colorful, Red, green, yellow, pink, black etc, or on customers' request. 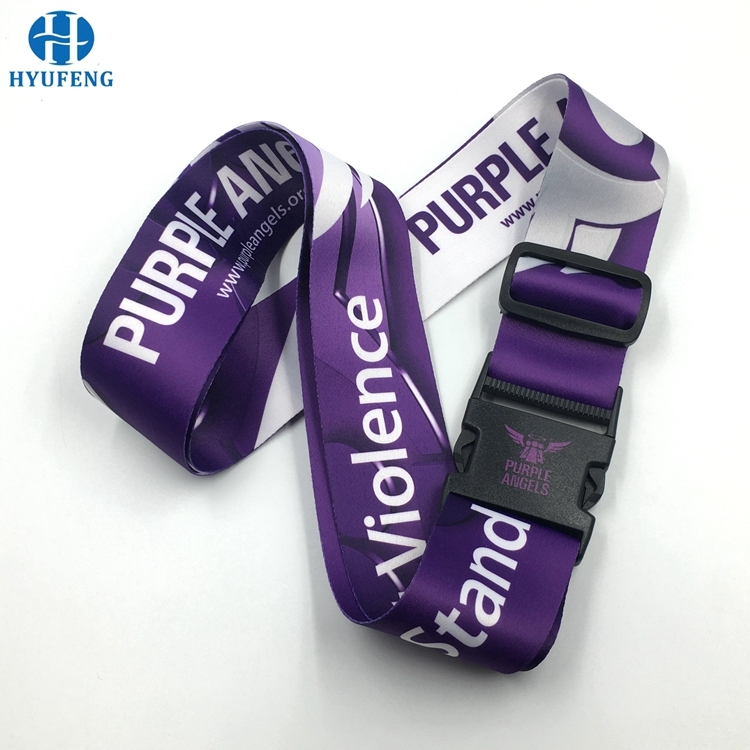 3-5 days for sample with custom logo. 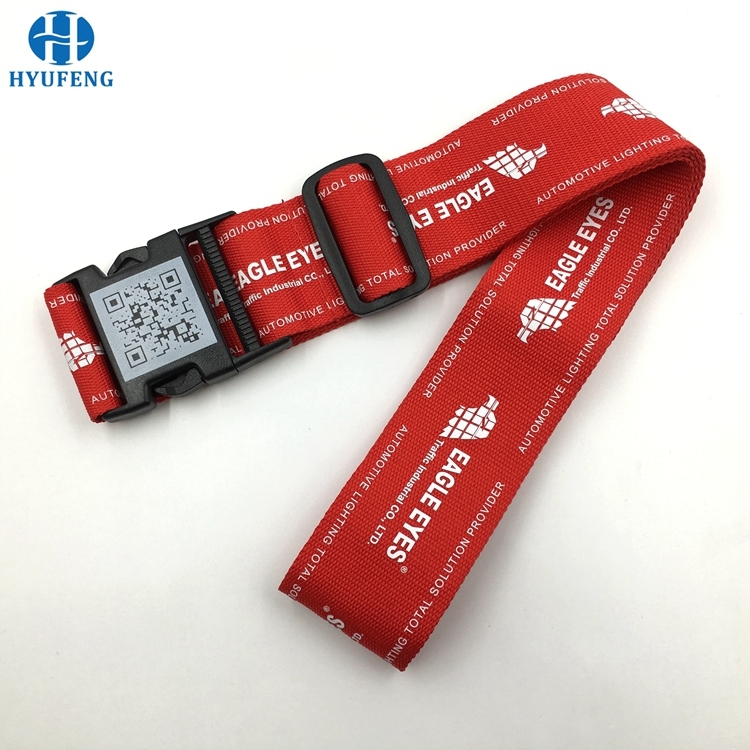 What is the Details Picture of Our Luggage Strap? property rights over the trademark(s) displayed, and are not selling any products containing this/these marks. 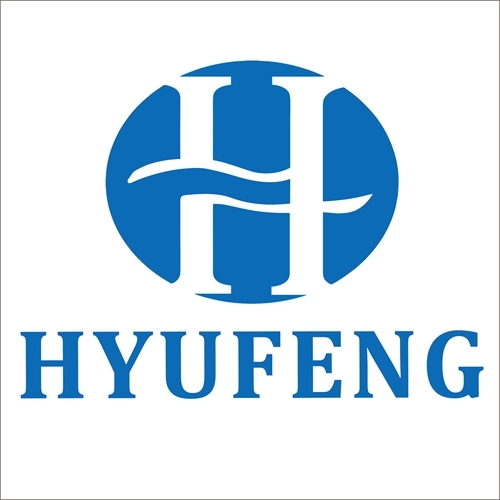 Packing Details 1pc/oppbag, 200pcs/ctn, carton size 50*30*35cm. 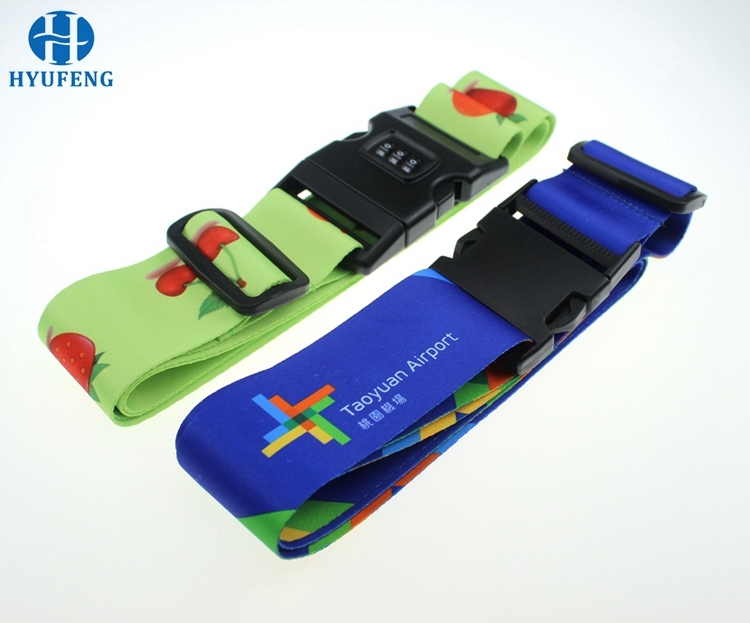 500pcs for custom luggage strap. 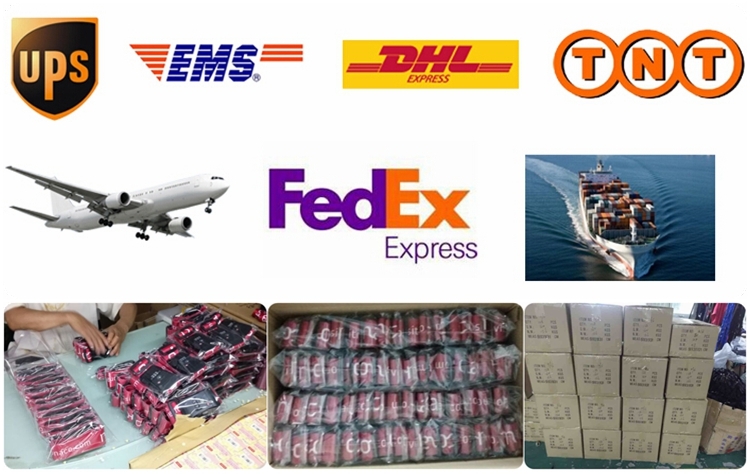 Shipping Way By Courier (DHL,UPS, FEDEX,TNT,EMS) or By Air or By Sea. By Sea: 25-45 working days. 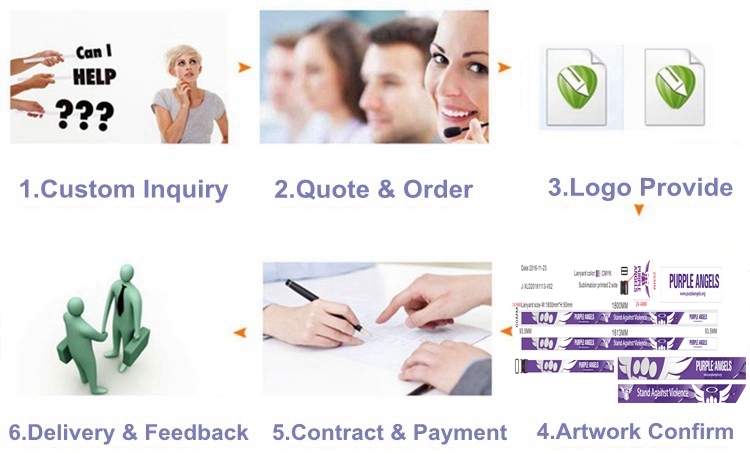 Payment Term T/T, Paypal, Western Unin or Via Alibaba with Trade Assurance. 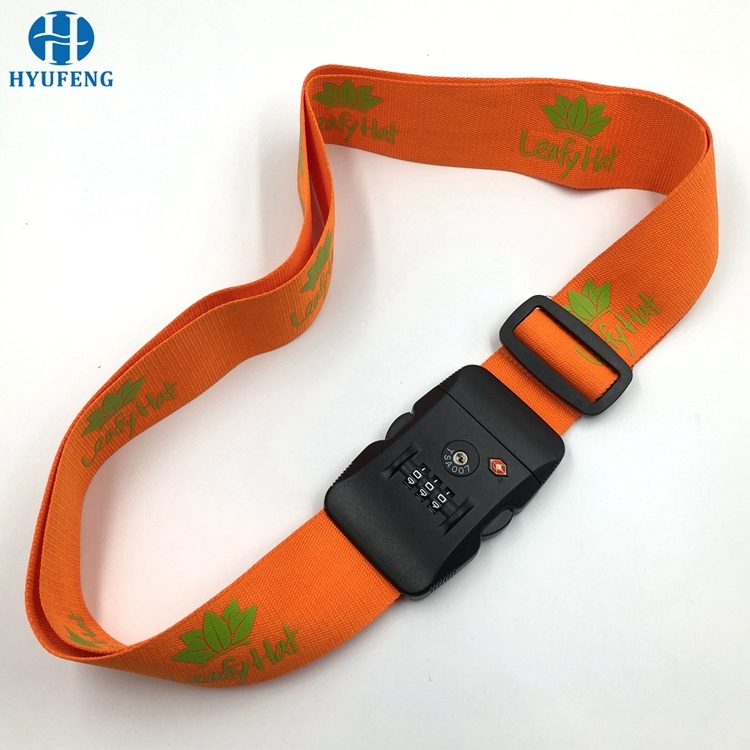 bottle holder straps, neck strap, pet leashes, wristband, promotional lanyards, custom lanyards. 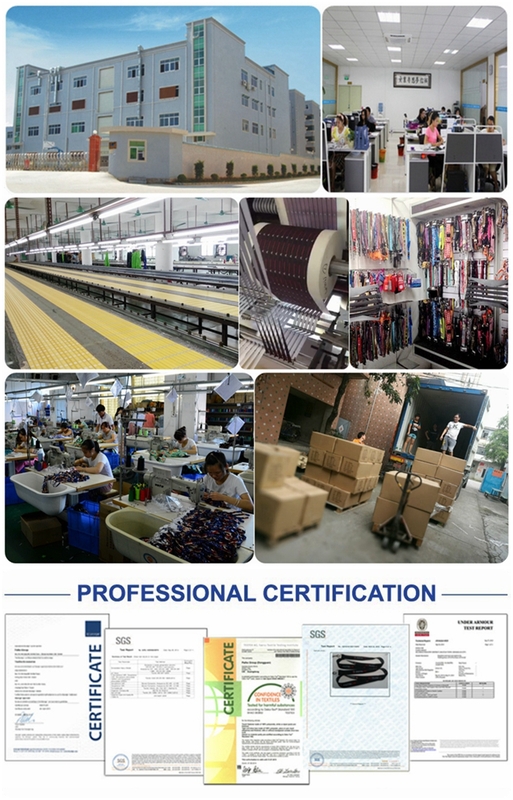 With 10 years of development, we have become a leader and top provider of lanyard business. 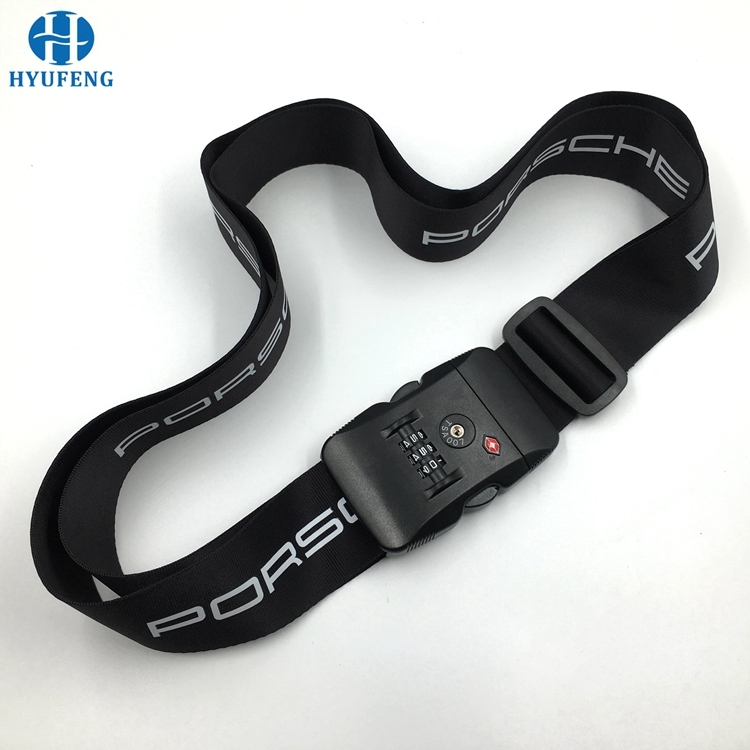 We have strong R&D team here to help. 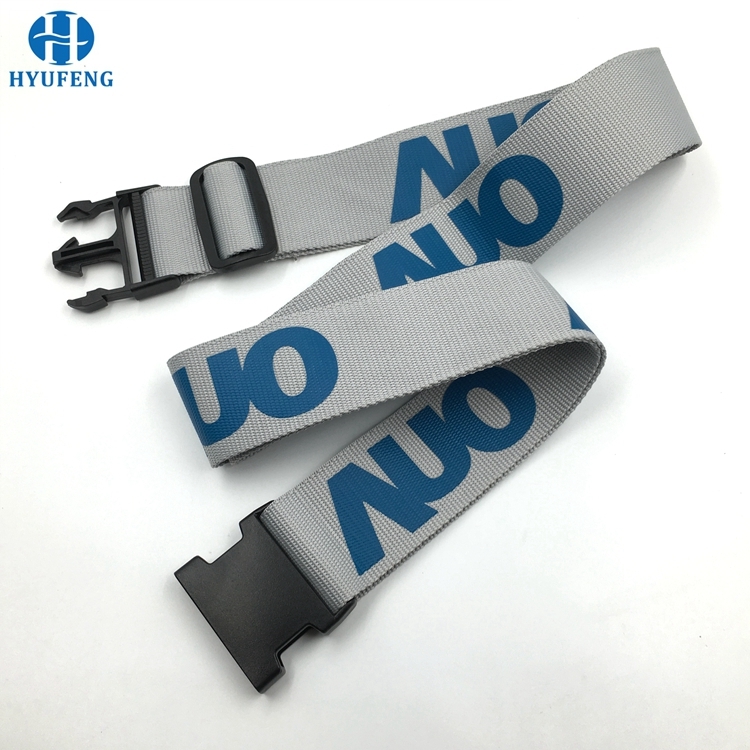 The supplier is ranked number 3 by reviews data in Belts.